When your oven thermostat doesn't work right or your stove burners won't maintain a steady temperature, cooking a simple meal--much less a gourmet one--can be all but impossible. Avoid the embarrassment and inconvenience of oven-related cooking mishaps by calling American Appliance Repair for fast and effective oven repair in Claremont CA. We handle all kinds of ovens and cooktops from the latest brand name models to older or generic units with the same skill and service-oriented attitude. 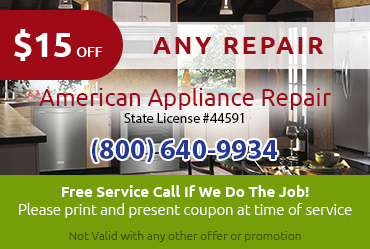 No matter what kind of gas or electric model you may have, American Appliance Repair is your one-stop source for complete oven repair in Claremont CA. We will thoroughly investigate your problem to make sure we correctly identify and effectively address all the malfunctioning parts. We can help resolve any of the following issues. Many of our technicians have completed certification courses with major name brands like Amana, Whirlpool, Maytag, and Jenn-Air, giving them the professional expertise and authorization required to make warranty repairs on these brands. 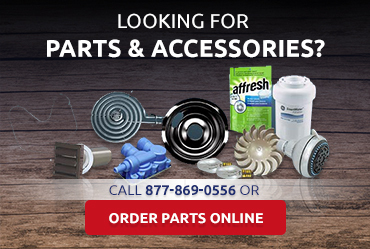 We can also provide quality parts for individuals who may want to do their own oven repair in Claremont CA. 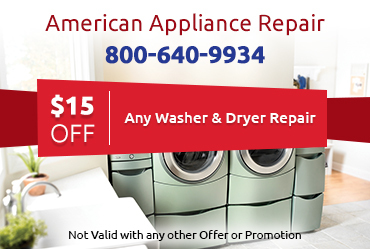 When you call American Appliance Repair for oven service in Claremont CA, you can rest assured we will do everything in our power to come to your aid the very same day you call. Our speedy response to your needs helps make sure that any safety issues related to a malfunctioning gas or electric appliance get resolved quickly. Plus, it also makes it a lot easier for you to get back to cooking normally. 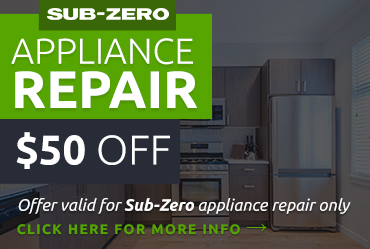 We will always educate your about your options when it comes to repair versus replacement of your oven, and help you choose the oven service in Claremont CA that best meets your needs and your budget.